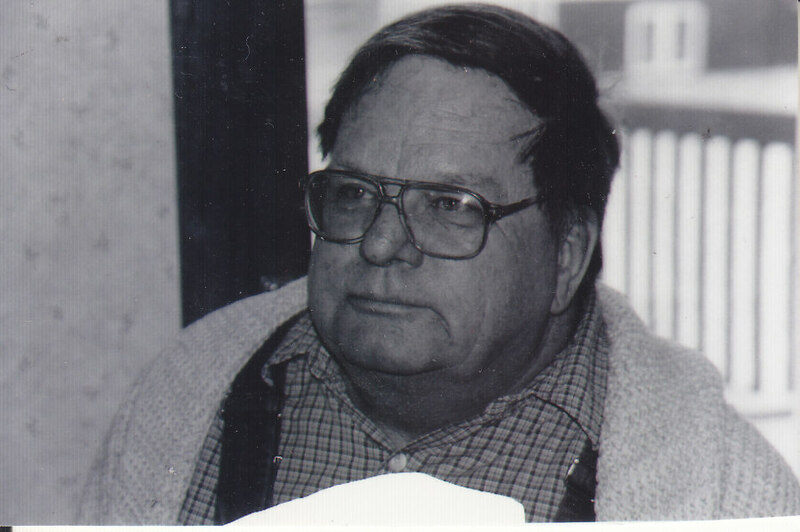 Theodore (Ted) LeRoy Pittman passed away October 11, 2018. Ted was born September 15, 1937 to parents Ted and Elsie (Cowan) Pittman in Deadwood, SD. Ted graduated from Lead, SD High School in 1955. He attended college at the University of South Dakota and the University of Wyoming where he graduated with a degree in Accounting in 1959. He served in the US Army from 1959 to 1966 when he was honorably discharged at the rank of Captain. He retired from the US Army Corp of Engineers in Rock Island, IL. After retirement he moved to Viroqua and golfed everyday for several years - one of his retirement goals. Ted is survived by 2 daughters and their families; Sue (Dan) Heitman and their children Sarah (Dan) Long, Nick (Emily KInnaman) Heitman, and Meg (Chris) McDonald, Jeanne (Mike)Lawless and their children, Michael, Tommy and Elsie Lawless. Preceding Ted in death are his parents and sister Nancy Goldy. Ted also had 2 ex-wives. Sue and Jeanne would like to thank the communities of La Farge and Viola for their friendship to Ted over the years, the La Farge Medical Clinic and Vernon Memorial Hospice. Memorials will be directed to the La Farge volunteer ambulance service. Per Ted's wishes, private family services will be held at a later date. The Thorson Funeral Home and Cremation Service is proudly assisting the family.